These quick response codes allow senders to attach video content to their letters and parcels. 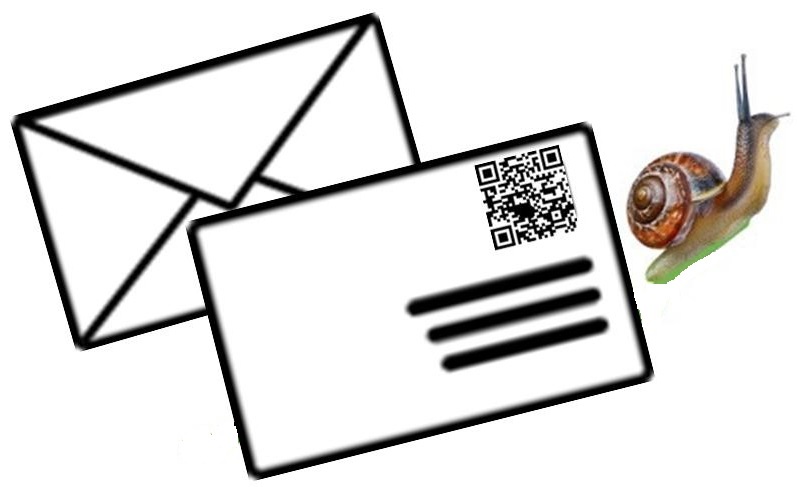 Hrvatska Pošta, the Croatian mail system has already been using QR codes on stamps in order to allow the postal service in the country to be able to track the location of the mail that it is responsible for sending. Now, Australia Post has also added these barcodes to its services, but in an entirely new way. Where Hrvatska Pošta is using QR codes for internal functions that help them to better serve their customers, Australia Post is providing mail senders with an entirely new service. 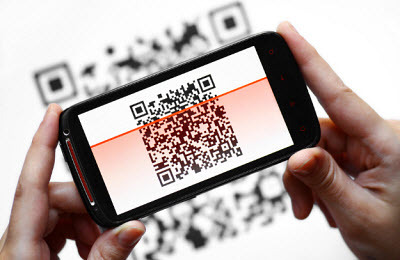 With these barcodes, customers in Australia can link them to video messages that they have recorded and then send them as stamps on physical envelopes that can be scanned by the recipient and viewed on their smartphones or tablets. These postage stamps with QR codes are special editions and each have their own unique barcodes. The quick response codes are printed on the envelopes for free for customers that are sending their mail through the Express Post or Express Courier International Service from the postal service. The service comes with an instruction card that signals to the recipient that this is more than just a standard barcode. It encourages them to download the Video Stamp app, for free, from the Apple App Store and from Google Play. Those cards are attached to the packages and letters and can be peeled off by the recipient so that the directions can be followed. From the time that the letter is sent, the sender has 12 hours in which to record their video message so that it will be possible for the recipient to view the message upon receipt. This unique use of the QR codes gives Australia Post the opportunity to bring their traditional type of shipping into the present by linking physical mail with the digital environment. This service has been released just in time for Christmas – the busiest time of the mail sending year – allowing consumers to be able to send their video messages to recipients along with cards and gifts.